Amazing 1 story home! 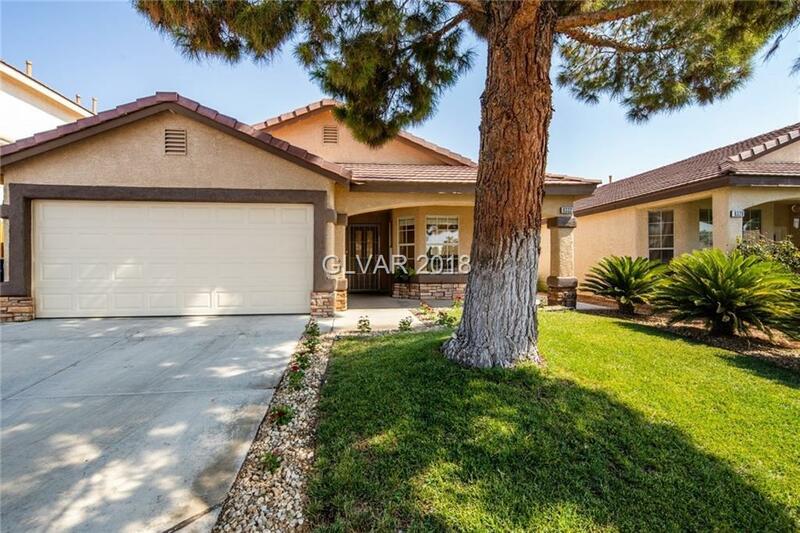 Has vaulted ceilings, kitchen granite counter tops, tile throughout. Large master bedroom with ceiling fan. Master bath with double sinks, over sized modern custom tile shower, make up vanity & granite counters.